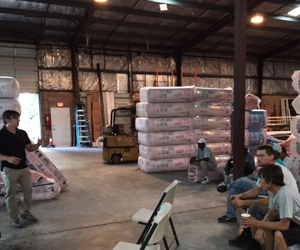 ABS Coastal Insulating is one of Myrtle Beach’s top residential and commercial insulation contractors. We are locally owned and committed to providing each customer with outstanding service. We have direct relationships with our suppliers so we have access to the industry’s best products and are up to date on the latest construction and building science trends. We install spray foam insulation, fiberglass insulation, cellulose insulation and gutters for builders and homeowners. Contact us for a free estimate. Winter is almost here! If you have not already invested in home energy improvements, your home will still be uncomfortable and inefficient this winter just like it was last year. If you have a crawl space in your home, insulation and sealing can significantly improve your comfort, lower your energy bills and improve your inside air quality. Building science proves that your inside comfort is affected by what is underneath your home. The natural flow of air in your home is from floor to ceiling. Your home naturally breathes, drawing air upward (from your crawl space or basement) through your living area and out through the attic. Due to this natural airflow, air from a damp crawl space (plus everything in the crawl space) flows upward into your home’s inside air. As your home breathes, air from your naturally damp crawl space flows into your home’s interior through penetration points located around areas such as plumbing holes and wiring. This air in your crawl space mixes with the air you breathe which is both distasteful and unhealthy. Improve your home’s indoor air quality by insulating and sealing your crawl space. If your furnace runs more than you’d like during winter, it’s because your HVAC system is heating air from your crawl space that’s mixing with the heated interior air. Your HVAC system is working constantly to maintain the internal temperature of your home, resulting in higher than necessary energy bills and additional wear and tear on your HVAC system. Insulating and sealing your crawl space can help reduce energy costs. Your home’s inside comfort is affected by an unfinished crawl space. Are your floors chilly? Is your living area colder than your home’s upper floor? By insulating and sealing your crawl space, these issues will improve. If you’ve been living in an uncomfortable home for some time, you won’t regret investing in insulating your crawl space. Do you have other questions about your crawl space? Are you ready to upgrade your crawl space? 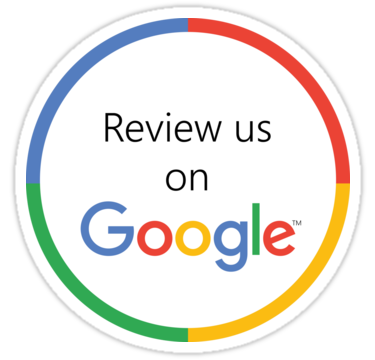 Contact us to schedule a free crawl space estimate and discuss your specific situation. Your home’s heating system will work more efficiently and have a longer life if it’s regularly serviced. Routine servicing can help prevent system problems during the peak heating season. 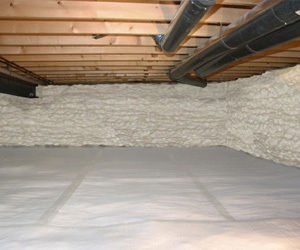 A fresh blanket of insulation in your attic adds a thermal layer of protection. Adding insulation to your attic is one of the most cost effective ways to save money on energy bills. Take it a step further by sealing air leaks in your attic floor as well as around doors, windows, electrical outlets and other penetration points around your home. 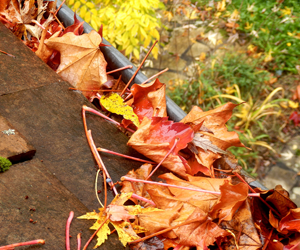 Fall is the time when leaves, sticks and other debris pile up in your gutters. This debris can cause poor water drainage and harm to your home’s foundation. This is the time of year to add gutter leaf protection and have your rain gutters checked for damage. Smart thermostats adjust the temperature of your home based on your family’s schedule and lifestyle. A smart thermostat can help decrease overall home energy use, including heating and cooling costs. According to Nest, a smart thermostat brand, the investment can pay for itself over time based on an average 30% reduction in energy bills. If your home needs an insulation upgrade, gutter repair or gutter protection, we can help! Contact our office to schedule a free estimate! 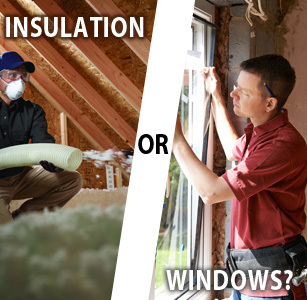 When thinking of a home upgrade that will increase energy efficiency, homeowners typically consider two projects: insulation or windows. There is a lot of confusion about which investment provides a better return on investment. Your home’s envelope consists of the walls, floor and roof. When considering the total square footage of your home’s envelope, windows make up a very a small portion of it. By investing in upgrading the energy efficiency of a home’s attic and walls (more square footage), you’ll be maximizing energy efficiency across a greater portion of your home’s envelope and see a greater energy benefit. Air inside a home naturally flows from ground to sky. A home loses 70% of energy through the attic and roof – far more than is lost through windows or doors. Upgrading attic insulation keeps the air you’ve paid to heat in your home. Adding air sealing further prevents conditioned air from seeping out around ducts, attics and more. Double pane windows have an r-value of 1.5 to 2. Upgrading insulation to current code would result in attic r-value of R-30 to R-38 in North Carolina. When you consider the difference in r-value and the natural heat flow in a home, and it’s easy to see how a fresh blanket of insulation is a great investment.